Are You Ready for Graphene? 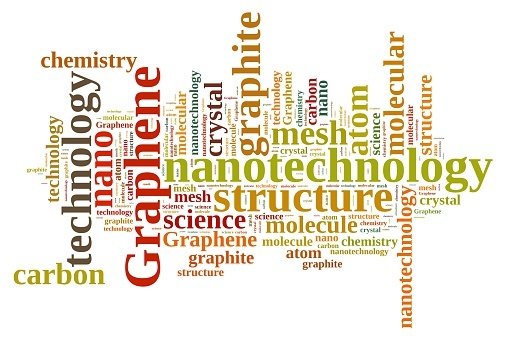 The “Age of Graphene” is upon us, but are you ready? Graphene is a super-thin, super-strong substance that’s already revolutionizing the devices we use – from wearables to smartphones, sports equipment, and super-capacitors. Scientists and engineers have been studying its efficacy as a hardware component for 60 years. It has wide application, including as a rapid supercapacitor battery charger, which could replace lithium-ion batteries in smartphones and charge phones in 5 minutes. Be used in hands-free systems in cars, and much more. Graphene spectrometers placed in smartphones will be able to tell if a melon is ripe or whether the tires on your car are worn to the point of needing replacement. They would also be able to detect if there are harmful chemicals or additives in foods, or if a reportedly “real” product is actually fake. Having graphene spectrometers in phones could take place within the next two years, but likely only if a big tech component manufacturer gets on board with capital funding. Nevertheless, the revolutionary ideas keep rolling in, and sooner or later graphene-component devices, sensors, and objects of all kinds will be part of our world. Graphene is also slated to be part of not only wearable technology, but also the clothing we wear. Italian sportswear maker Colmar launched a full-bodied graphene swimming suit which will transfer heat from hot zones to colder ones, keeping the swimmer more comfortable and on an even temperature keel. Gloves fitted with graphene sensors will be super-responsive to temperature changes and motion, “programming” the special gloves to react accordingly. Paper wristbands with graphene print will act as tickets or other kind of tag, like those for hospitals or special events. Airports or busy train stations could use the graphene wristbands to keep track of passengers, or as the ticket itself. An Internet of Things-connected world will utilize the graphene components in places like stores, warehouses, and factories to keep track of stock. Same for livestock. At the risk of sounding Orwellian, they will also be used to track the movements, buying habits, and traffic flow of humans for security purposes. As long as the privilege isn’t abused, it appears graphene is poised to make our world much safer, by being able to reunite lost children with frantic parents, and generally account for those who would have gone missing in action with no recourse.